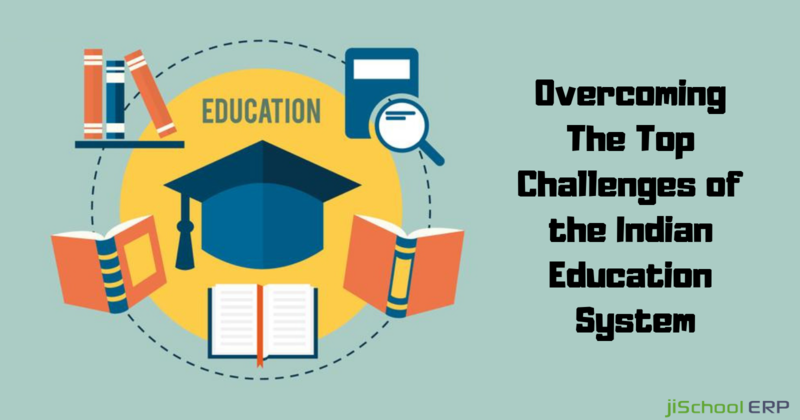 jiSchoolERP, one of the leading school management solutions has already helped 4000+ educational institutions to manage more than 500000 students. 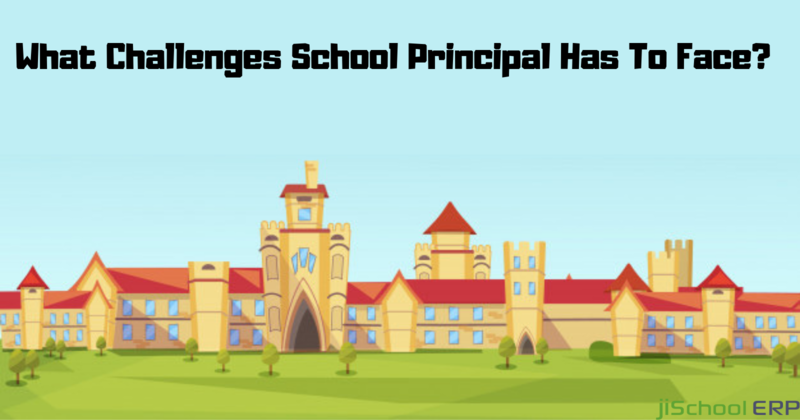 This easy to use solution has come up with an enhanced set of features and tools that includes 50+ modules to improve the school management experience. Admissions/Enrollment: jiSchoolERP automates the entire admission process from registration to fee confirmation. Attendance Management: It helps you to track and manage the attendance of students and teachers. Circular/Notices: You can communicate important announcements to the teachers as well as the students. Document Management: You can manage all the important documents and have a secure backup of it. Examinations: You can also maintain the exam data records and generate report cards easily. Expense Management: It enables you to organize and manage the school expenses category-wise. Fee Management: It allows the easy management of student fees with accuracy. Library Management: It also helps to organize and manage the library books with the complete details. Multi-school Management: The admin can manage different campuses of the school using the multi-school management. Visitor Management: You can have a track record of all the visitors visiting the school. Staff Management: Maintaining the records of all the teaching and non-teaching staff becomes easy. Student Record/Data: You can keep a record of all the student details including the batch, class, parents information, fee details, and many more. Custom Reports: you can see reports related to fees, students, staff, and examination. Data Export: It allows you to export data of students and teachers in excel and PDF format. Event Management: You can manage the list of events which will appear on your event calendar of the dashboard. SMS Alerts: You can send SMS texts and notifications to the students and parents. Transport Management: It allows you to access the routes, decide the boarding points and maintain the driver and the bus details. 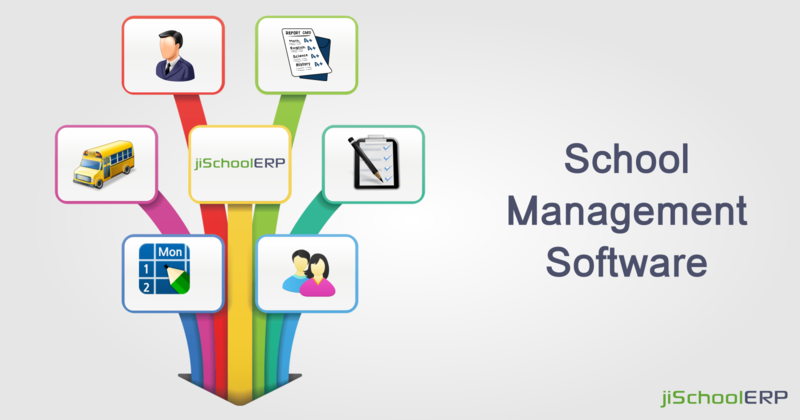 To make your school management process more easy, jiSchoolERP is coming up with the most awaited modules. Mobile Apps: These upcoming feature will bring the parents, students, and teachers on the same platform with respect to attendance, examination, timetables, and many more. Bus tracking: You will be able to clearly track and manage the location of the school buses. Homework/Assignments: Teachers will now be able to distribute homework to the students, review it and provide the feedback. Online Examination: You will be able to conduct examinations and declare results online. Timetable Management: jiSchoolERP's timetable module will help school management to schedule and manage timetables. 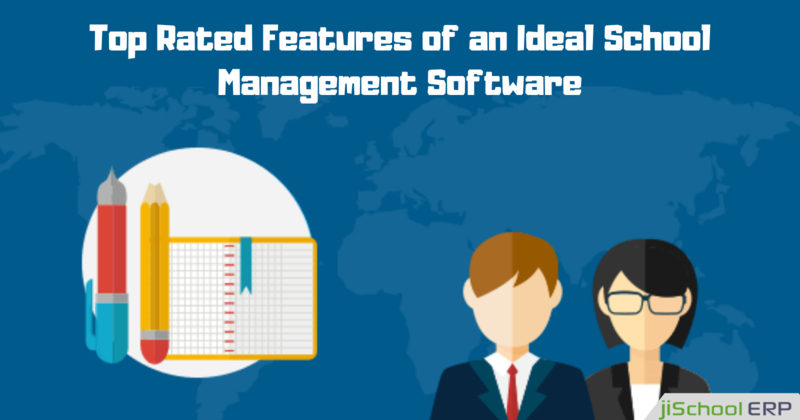 Salary Management: Salary calculation of the staff will become more easy and accurate. We are glad that we are helping small schools to grow by offering jiSchoolERP for free up to 50 students. Get in touch with us to get a free demo and watch the video for more details.